When: Sat., April 27, 12-3 p.m. 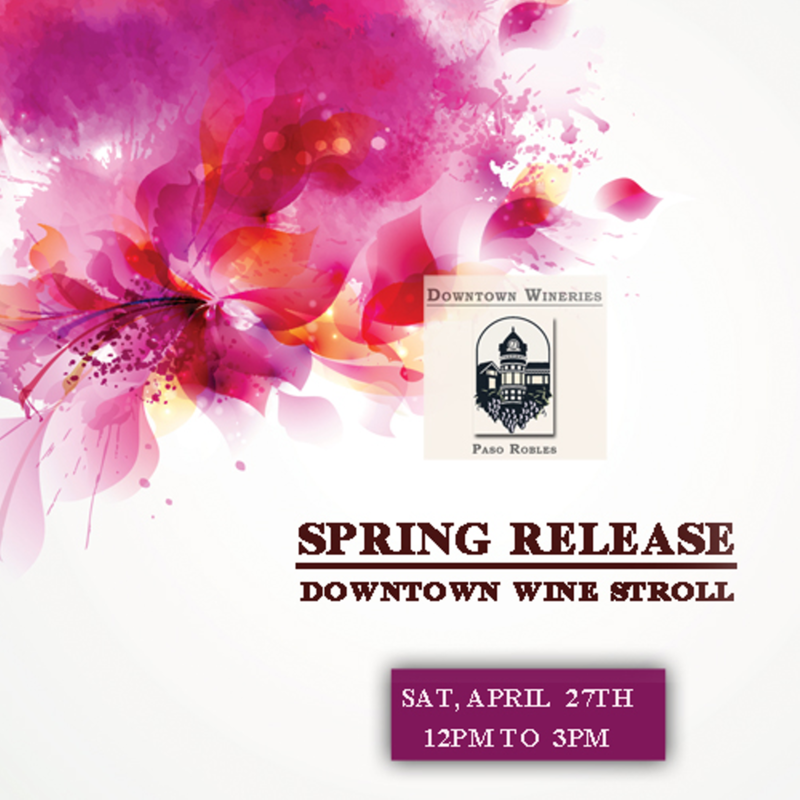 Features 15 downtown Paso Robles wine tasting rooms. A designated driver accompanying Wine Stroll participants can purchase a special "Food Only" ticket for $15.